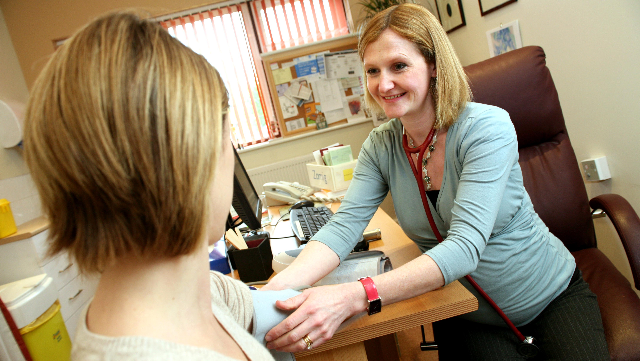 The RCGP and the GMC have recently introduced a streamlined CEGPR process for GPs who qualified in Australia from 2011 onwards. The new process reduces the amount of evidence required by around 50% and cuts the application time from up to twelve months to around three months. It also allows for direct entry into an induction placement in the NHS. The streamlined process for Australia (SPA) has been implemented following research which mapped GP training, curricula, assessments and healthcare contexts in the UK and Australia. The outcome revealed large similarities in GP training which is what SPA has been based on. SPA will cut out a huge amount of bureaucracy and time, and will make coming to work in the UK much quicker and easier than before. There are dedicated team members at the GMC and RCGP to support and guide applicants through the process, which will move from paper-based to electronic by the end of 2018. In England, there are incentives via NHS England’s international recruitment programme which provides help with costs. For UK trained GPs who have been working abroad in similar healthcare contexts, there is also an easier way to return. The Portfolio Route is an option to enter the induction and refresher scheme without the need to take the entry assessments. It can be done from abroad and involves presenting a portfolio of evidence on experience since leaving the UK which is evaluated, and success allows for direct entry into an induction placement. If you are thinking of moving to the UK to work as a GP, visit our online Guide for Overseas Doctors, a hub of all the information needed to help make the journey as easy as possible.